February saw sales of the Isuzu Rodeo increase 111% year-on-year. Sales over rose 104% since 2009, as Isuzu is slowly plotting itself on customer's radar. 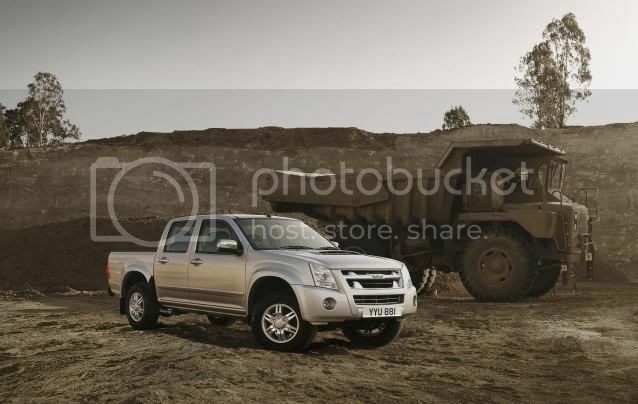 Particularly strong sellers in the Isuzu range are the 2.5 litre diesel Rodeo Denver and Rodeo Denver Max models. The Rodeo, which has been on sale in the UK since 2004, is gaining an enviable reputation for product reliability and longevity among many of its toughest and most demanding customers such as the farming community.